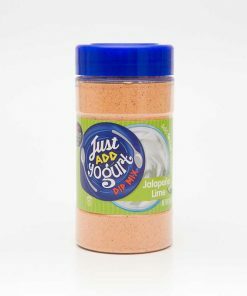 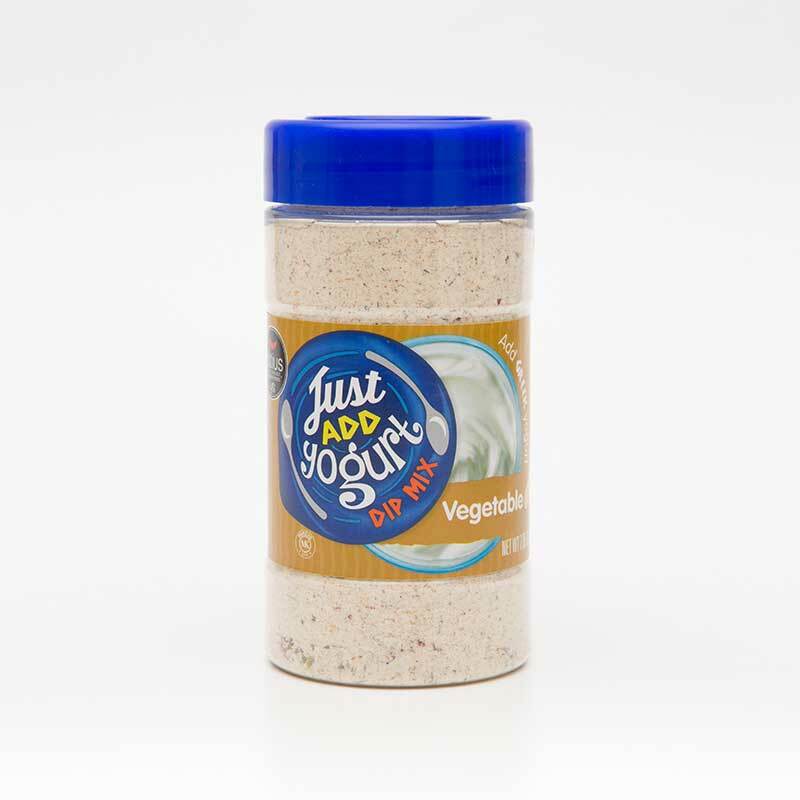 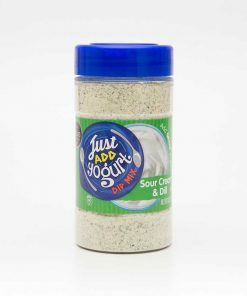 Vegetable Dip Mix | Easy Veggie Dip | Altius Spices & Seasonings Inc. 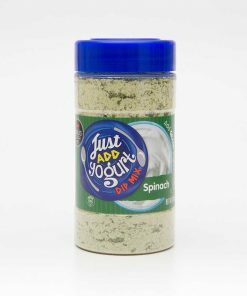 Ingredients: Dehydrated Vegetables (Onion, Garlic), Corn Maltodextrin, Salt, Sugar, Natural Flavor, Herbs & Spices, Disodium Inosinate, Disodium Guanylate, Olive Oil, Citric Acid, Silicon Dioxide (anti-caking agent), Spice Extracts. Very flavorful. 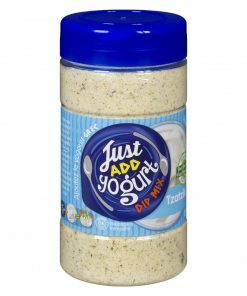 My family likes it with half Greek yogurt and half hour cream. You can see little chunks of veggies in it.